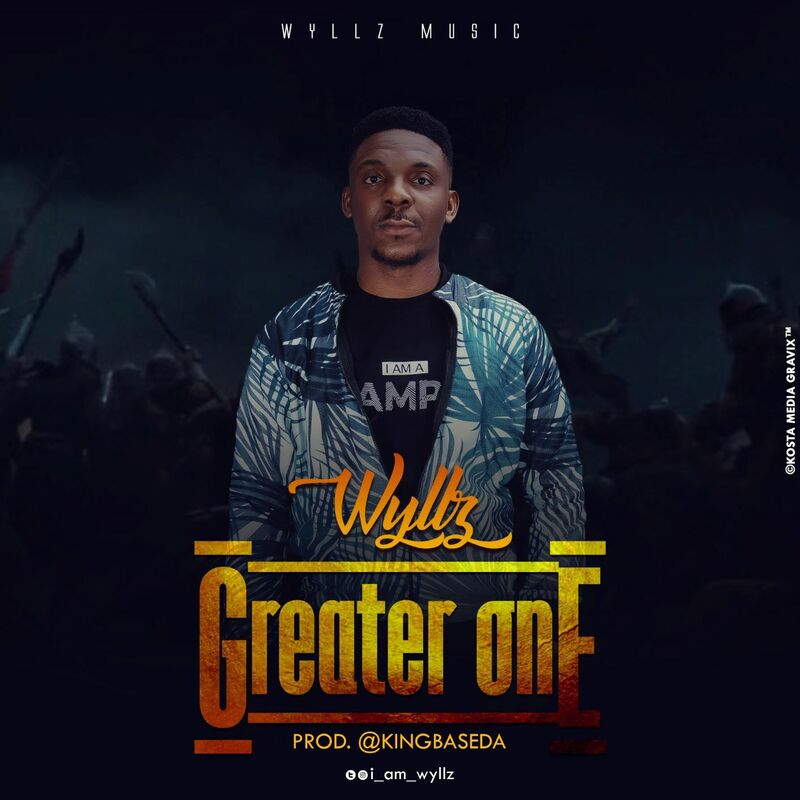 Highly talent Gospel singer, song writer and actor Wyllz is out with a new single tagged Greater One. Drawing inspiration from 1John 4:4 “Greater one” is a song you would love to have on your playlist. “Greater One”, though is this ace baritone singer come voice actor’s first release for the year 2019 is not his only hit, but one among many which include “Ibuchukwu “, “Utibe Ima“, and “Na So”.